The Boston summer heat of 2005 explodes into a crime wave. Rookie detective Richard Snooper chases a perp down an alley behind a library, but trips over a box, skidding across the alley floor and scattering periodicals all around him. The perp looks back and laughs, escaping – for now – into the tough Cambridge streets. As the bruised Snooper rolls over, he scans the pages laying all around him. “Why Susie sells sea shells by the sea shore? Personality and Social Psychology? What kind of mag is this…?” Snooper learns the science of why he became a detective, and vows to use that science to take down the criminal minds of Boston. 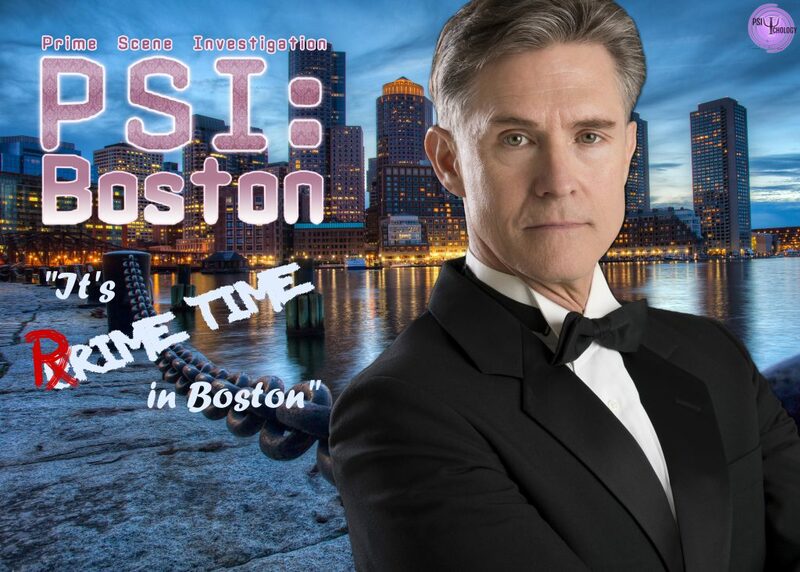 PSI: Boston is an exciting new crime drama, and Dr. Primestein is on board to make sure it is true to the psychological science. It’s Prime Time in Boston!